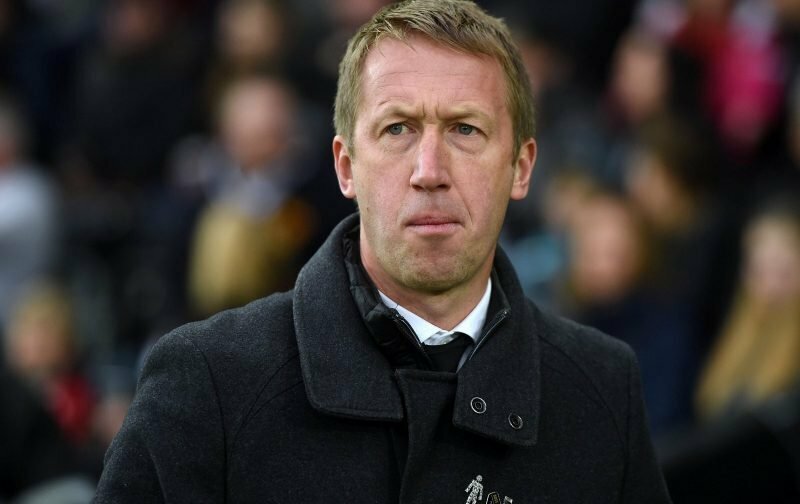 Swansea City manager Graham Potter didn’t single out the positives and was honest about his side’s performance after throwing away yet another lead – this time at Hull who recovered from a goal down to lead 3-1 with substitute Celina adding a second which proved to be too little too late. The Swans made a bright and confident start, dominating the opening 30 minutes but a saved penalty saw Hull suddenly gain momentum and end the half much the stronger of the two. Potter has focused on the positives after previous defeats but this time he faced up to the fact that his team just weren’t good enough on the day. His side do the build-up work quite well but the crucial end product in the final third is severely lacking still. “In the end we are really disappointed with the result. “The boys are honest they know we need to do better in terms of how we defend the box and how we are when we are attacking to limit the opportunity for teams transitioning on us. “Then we need to finish better. You can talk all you want but the game is about what happens in the boxes and they scored three goals and we scored two. “It is a sore one for us. I cannot sit here and say everything was bad, we did a lot of things well but we were not good enough. Potter also mentioned the need for a second goal but as we’ve seen far too often this season, we haven’t got the second half and then easily allowed the opposition back in. “If we score that second goal and kill it off maybe the atmosphere changes here. “But we didn’t and while it is 1-0 it does not take much and the ball is in your box and in the back of your net. Glad to see Potter’s reaction. Really poor result given our early dominance. 3 poor goals to concede, partic. the first two. Leroy Fer the guilty party defending a corner again, and Mulder in no mans land. Demoralising defeat.